Your streams and rivers need YOU! August 15th is the deadline for applications to the Academy. 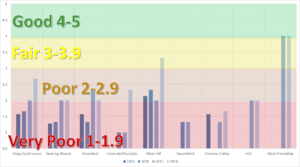 On July 31st the Middle Patuxent River (shown on a previous date above) flooded again and carried sediment and pollutants into the Patuxent River and Chesapeake Bay. 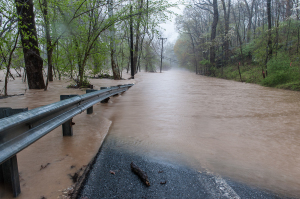 That river begins and ends in Howard County so let’s do something about it. 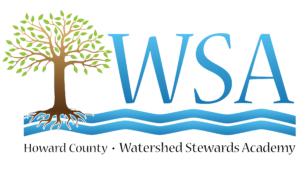 Howard County’s Watershed Stewards Academy (WSA) is looking for innovative problem-solvers; people interested in serving the community by preserving and improving local water quality. 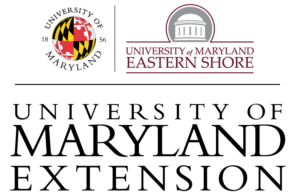 As an affiliate of the University of Maryland Extension in Howard County, the WSA is a training program that empowers residents to improve the health of our streams and rivers. Through a series of classes and community-based activities, you’ll experience spearheading individual and community efforts aimed at reducing the harmful effects of polluted storm water runoff into local streams, rivers, and eventually the Chesapeake Bay. Training will commence on Sept 6, 2016. You can learn about the student application by clicking here. You can fill in an application by clicking here.